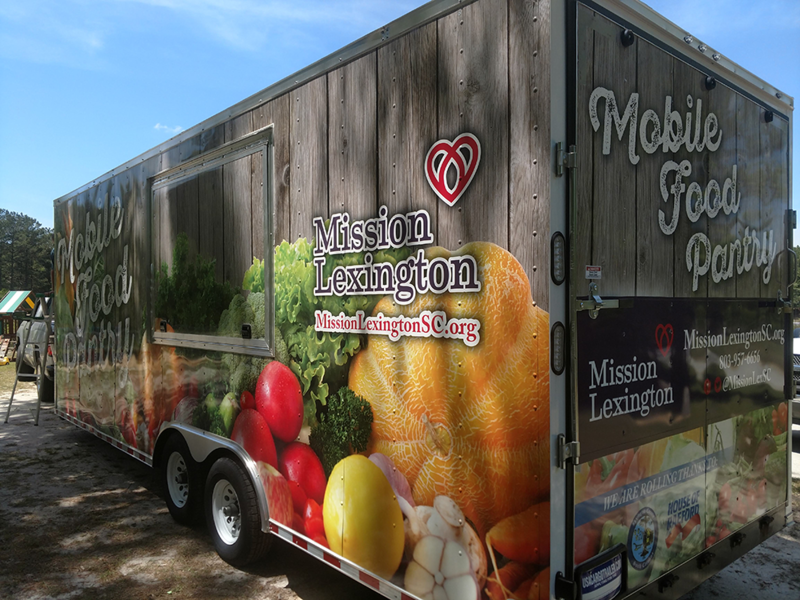 Car Wraps | Vehicle Wrap - Go where your customers are in Lexington, on the roads! Car wrapping is the most innovative marketing concept to hit the advertising field in years! 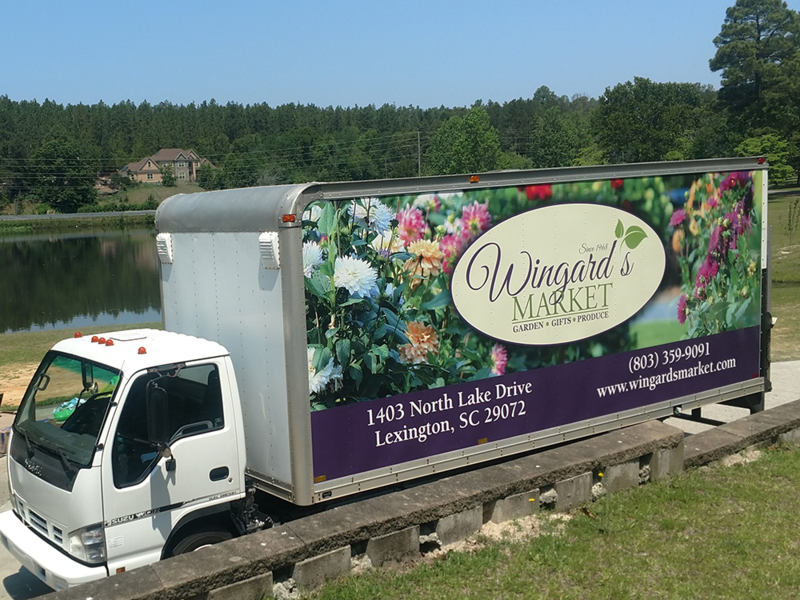 Hundreds of businesses throughout Lexington County are taking advantage of marketing their business on wheels with vinyl wrapped cars and fleet trucks. 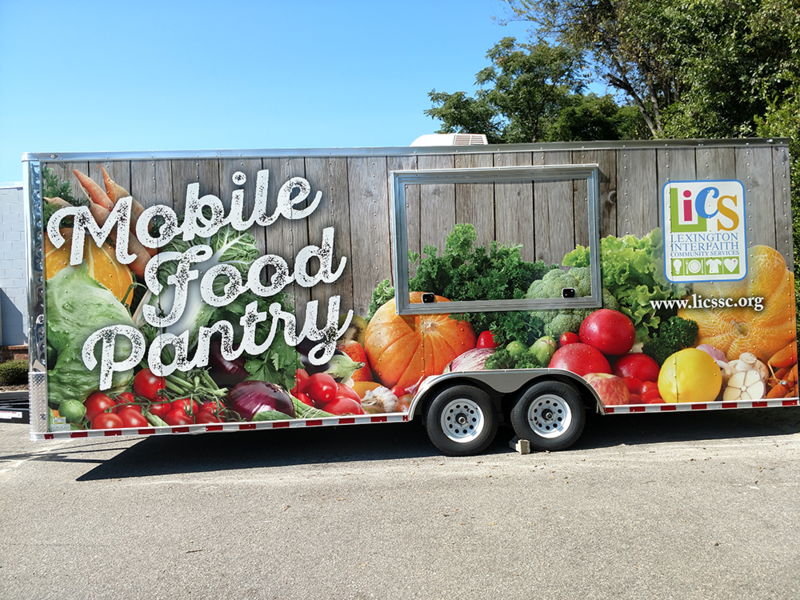 Having a more substantial Return On Investment (ROI) than any other form of advertising custom vehicle wraps are making a considerable impact on a company’s brand awareness. 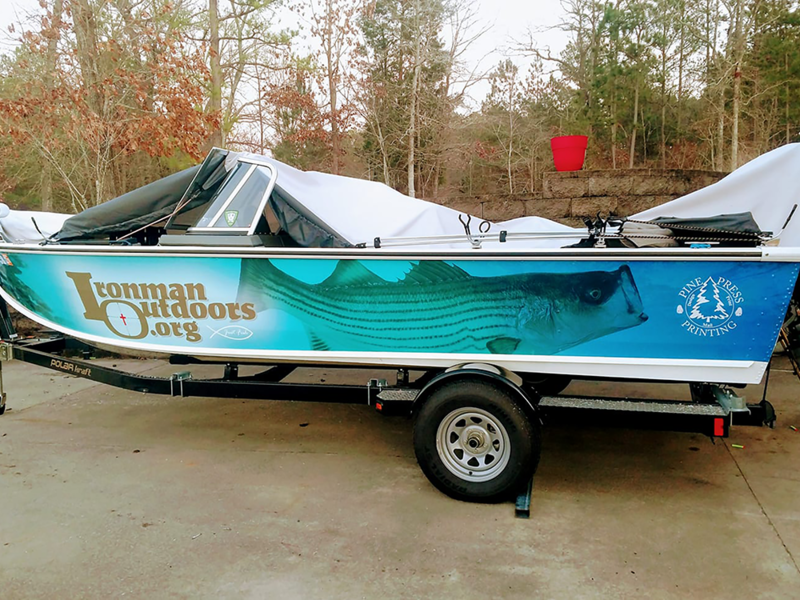 Our staff of professional designers and car wrap installers create your marketing vision with vinyl vehicle graphics that can easily be installed on your auto, truck, boat, windows, or fleet vehicle. 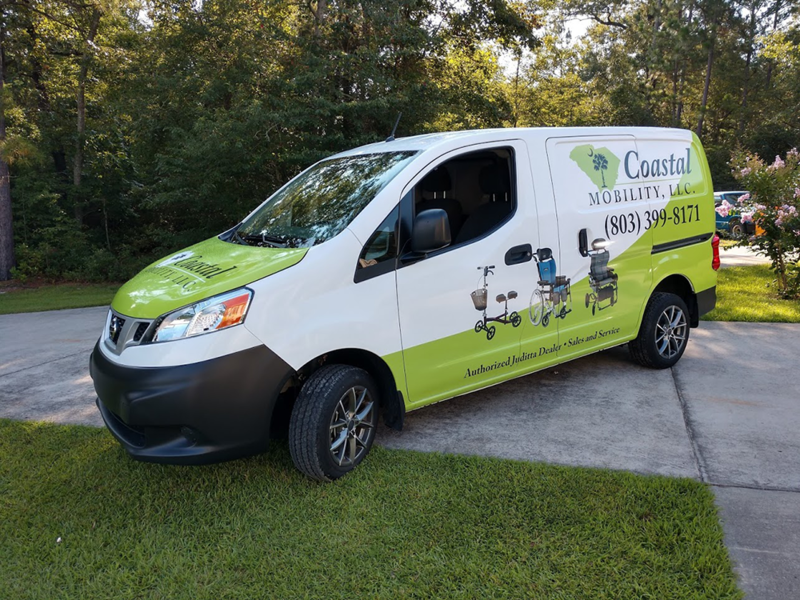 From a full vinyl wrap to partial wraps and even see-through window perforations we will customize your graphics to match your company’s existing brand to maximize your advertising potential. 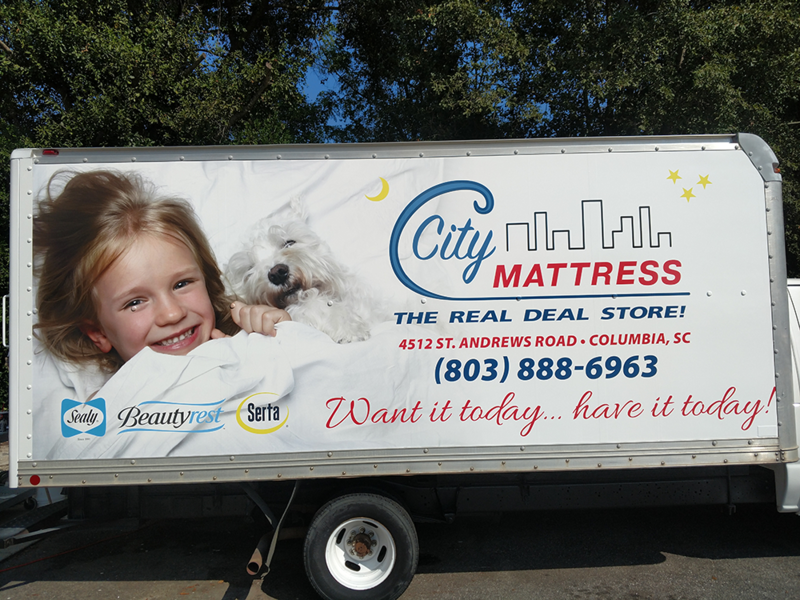 Make the most out of your advertising budget by making your vehicle a traveling billboard. 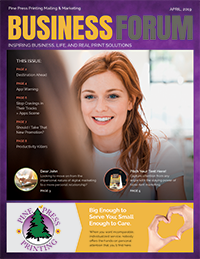 There is no better way to get your message out there than to be where your customers are …on the road. First we get accurate measurements of your vehicle and design the graphics to be applied. This step ensures the graphics printed will fit and look great on your vehicle. 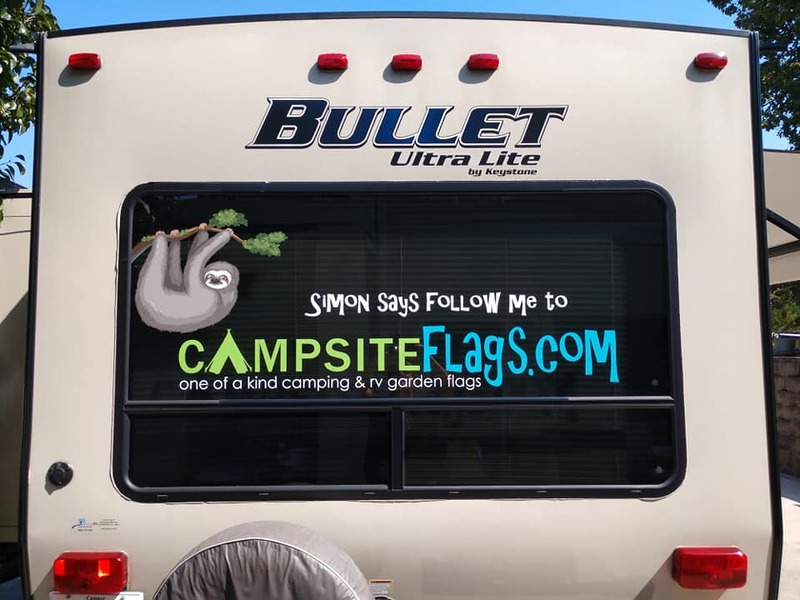 The next stage is the production phase and is where the graphic is printed and then laminated to protect the vinyl from abrasions and UV rays that can cause graphics to fade over time. The final stage is the installation phase, and this is where the vinyl is actually applied to your vehicle. Most car wraps last anywhere from one to five years depending on the wear and tear of the vehicle. 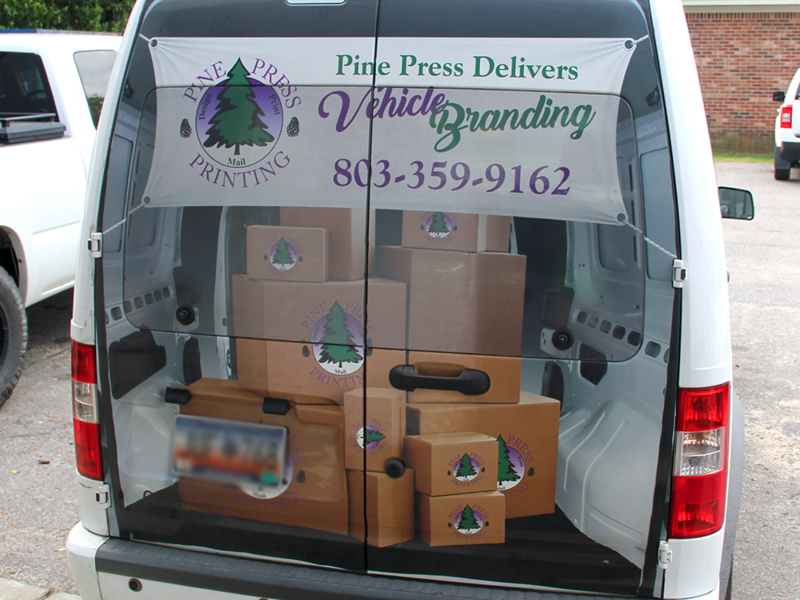 With our full-service design, print and installation department, Pine Press Printing’s Sign Shop has the ability to take your brand and create a one of a kind design for your company vehicle. 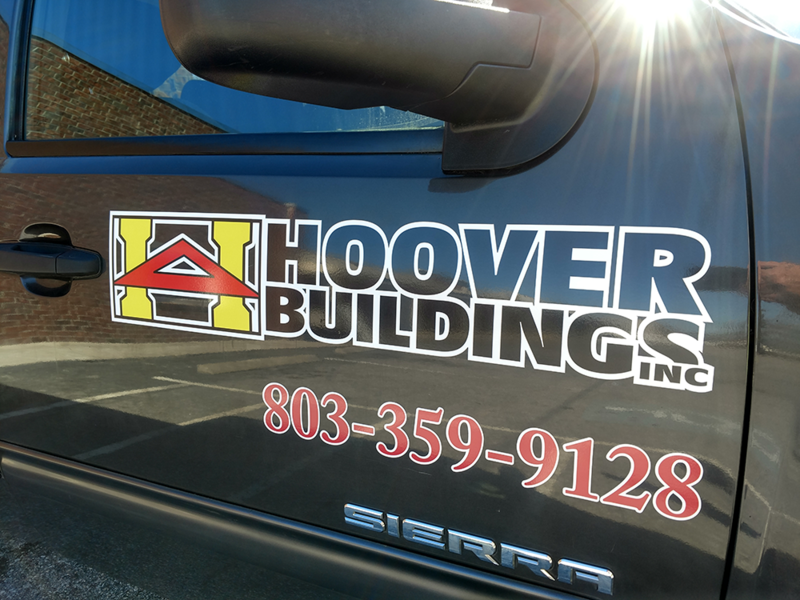 Call 803.359.9162 today to get started on the best investment you can make for your business with a custom car wrap! From start to finish we are more than ink on paper!